Summer Hours: The park is open sunrise to sunset. Normal visitor center and gift shop hours are 8:00 a.m. – 8:00 p.m. Please note that during early-mid April, sunset times may cause the gates to close around 7:45 p.m. 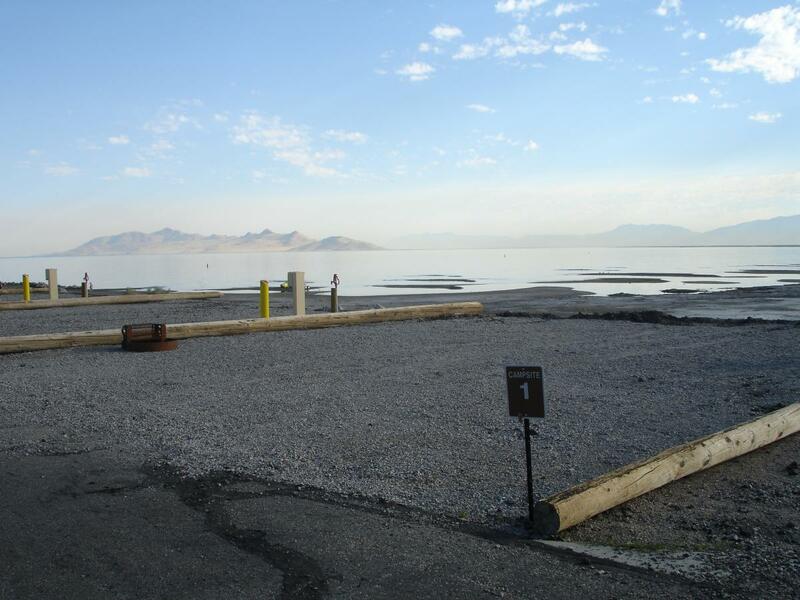 This State Park provides boat slips, public viewpoints of Great Salt Lake, sail and motorboat access, and a search and rescue operations center. The lake, which is two to seven times saltier than the ocean, is also a popular destination for bird watching as it is a major stop for millions of migratory birds.